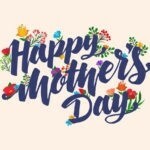 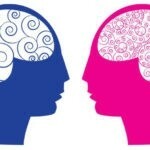 April 16th, 2019 by Jordan R.
April 16th, 2019 by Pamela V.
April 11th, 2019 by Pamela V.
April 9th, 2019 by Jordan R.
March 26th, 2019 by Jordan R.
March 26th, 2019 by Pamela V.
March 20th, 2019 by Jordan R.
March 19th, 2019 by Pamela V.
March 14th, 2019 by Pamela V.
March 7th, 2019 by Jordan R.
March 7th, 2019 by Pamela V.
There have been several teasers for the Mitsubishi Engelberg Tourer, but this time you can see a profile. 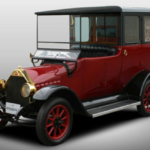 Although you don’t see a clear pattern, it’s enough to heighten the spirits of those wanting any news on the Engelberg Tourer. 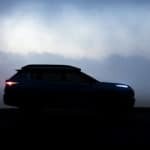 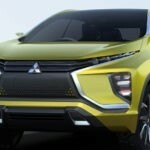 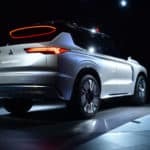 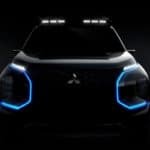 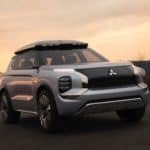 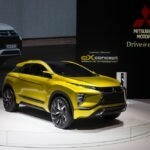 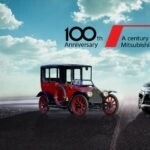 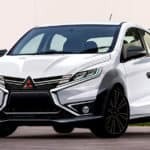 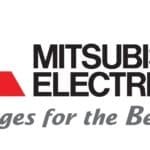 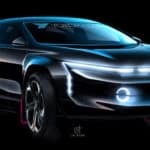 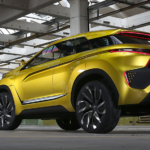 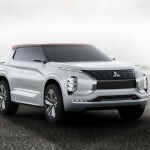 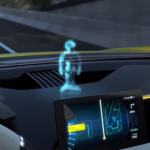 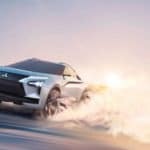 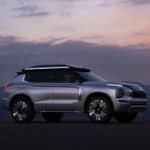 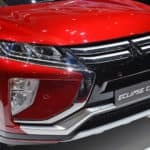 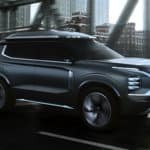 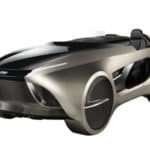 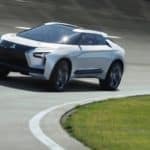 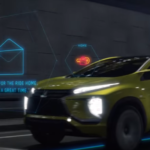 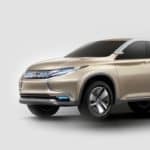 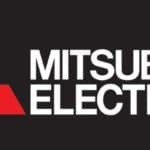 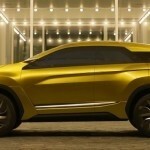 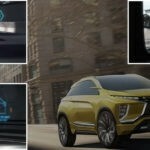 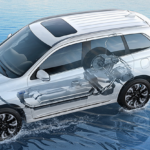 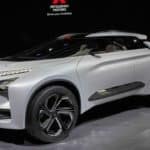 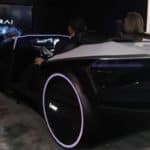 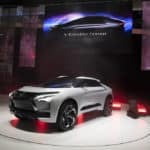 Mitsubishi has plans on unveiling the Electric SUV concept at the 2019 Geneva Motor Show…. 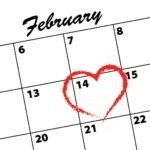 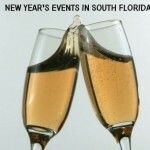 February 27th, 2019 by Pamela V.
February 26th, 2019 by Jordan R.
February 21st, 2019 by Jordan R.
February 12th, 2019 by Jordan R.
February 12th, 2019 by Pamela V.
January 22nd, 2019 by Jordan R.
January 17th, 2019 by Jordan R.
January 10th, 2019 by Jordan R.
January 3rd, 2019 by Jordan R.
Well, it seems 2018 was the perfect time for Mitsubishi Motors to gear up with their new alliance to Renault-Nissan and start working on new designs. 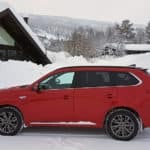 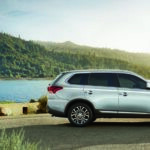 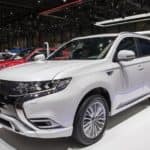 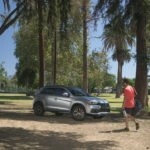 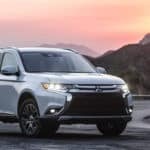 The Outlander PHEV coming to America was a long time coming, and the Mitsubishi Eclipse Cross was sports car gone crossover and the last to come strictly from in-house…. 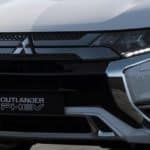 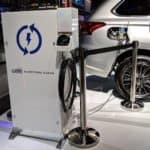 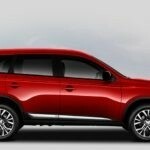 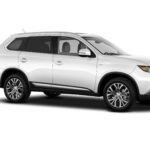 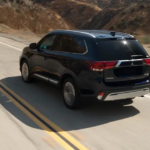 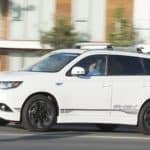 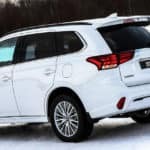 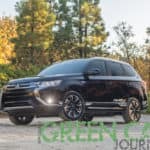 December 27th, 2018 by Jordan R.
Can We Turn the Outlander PHEV into a Sleigh? 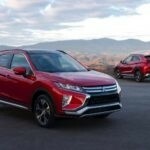 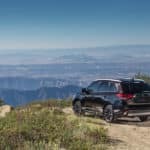 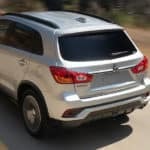 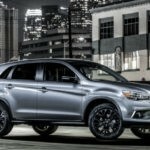 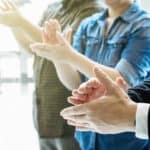 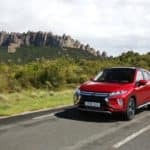 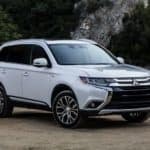 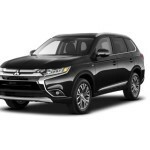 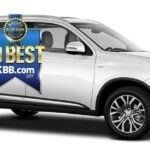 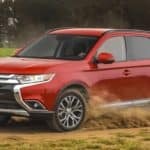 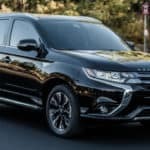 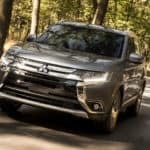 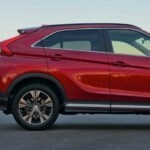 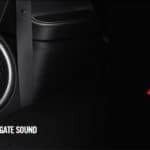 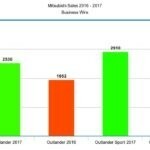 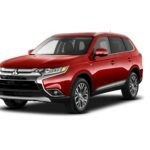 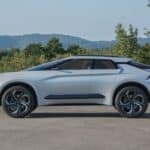 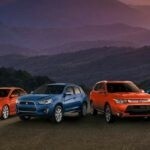 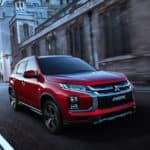 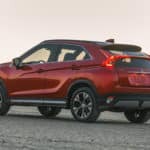 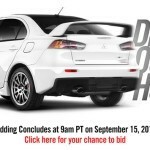 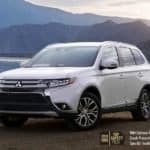 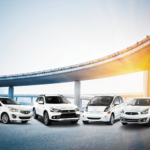 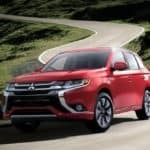 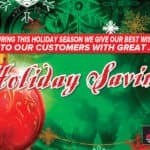 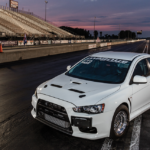 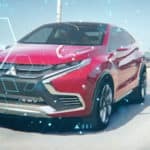 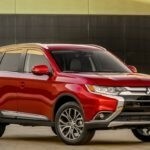 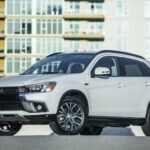 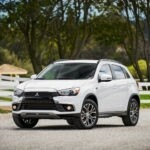 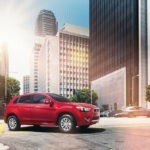 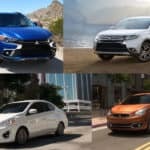 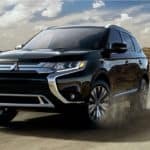 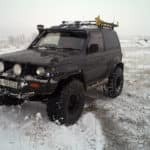 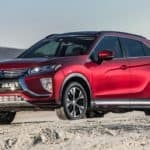 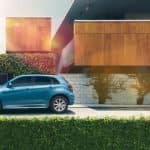 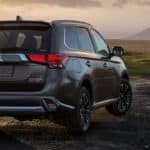 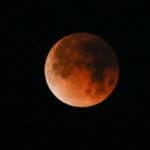 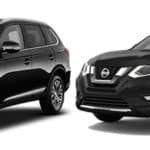 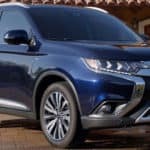 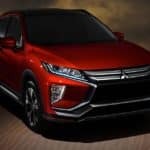 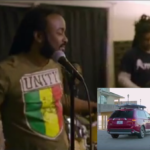 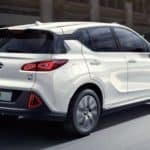 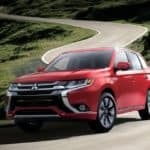 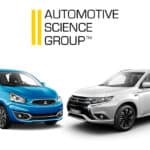 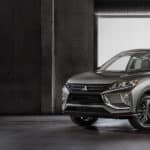 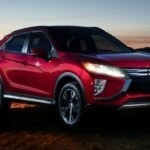 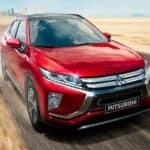 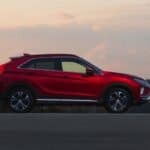 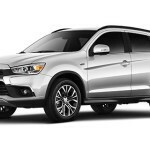 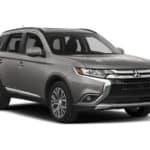 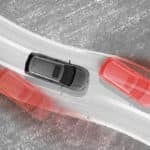 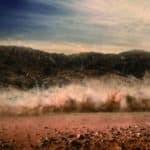 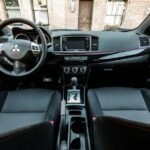 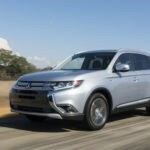 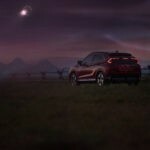 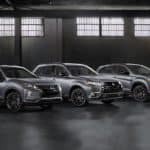 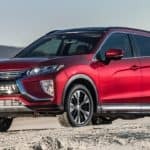 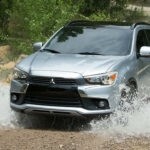 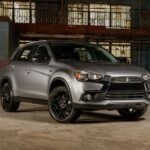 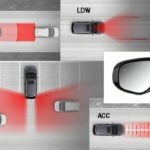 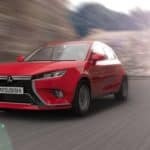 December 20th, 2018 by Jordan R.
December 13th, 2018 by Jordan R.
December 6th, 2018 by Jordan R.
Mitsubishi has a lot to celebrate as we close out the 2018 model year with their Eclipse Cross winning RJC’s Car of the Year Award back in November and now their Outlander Plug-in Hybrid Electric Vehicle (PHEV) is being awarded Green Car Journal’s 2019 Green SUV of the Year award at the LA Auto Show…. 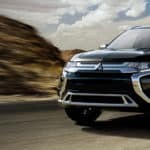 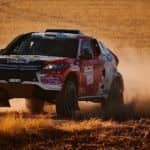 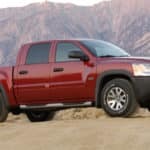 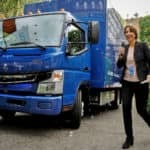 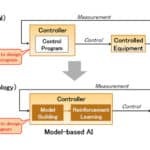 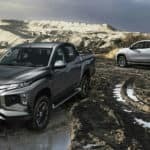 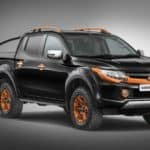 November 29th, 2018 by Jordan R.
November 20th, 2018 by Jordan R.
The Future of the Mitsubishi Triton Truck in the U.S.
November 15th, 2018 by Jordan R.
November 8th, 2018 by Jordan R.
November 1st, 2018 by Jordan R.
October 25th, 2018 by Jordan R.
October 18th, 2018 by Jordan R.
October 11th, 2018 by Jordan R.
September 13th, 2018 by Jordan R.
August 30th, 2018 by Jordan R.
Could This Be the New Lancer Crossover? 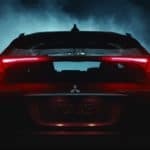 August 13th, 2018 by Jordan R.
Okay, so we were just talking about the possibilities of a new Lancer crossover with EVO performance. 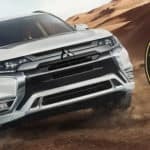 We didn’t know if it was possible, but in the same week we discussed this, another automotive designer had popped up, this time with their own rendering of the new Lancer crossover that looks like an overgrown coupe…. 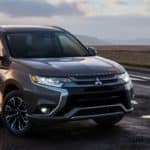 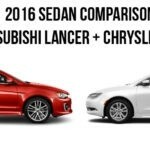 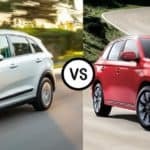 August 10th, 2018 by Jordan R.
August 2nd, 2018 by Jordan R.
July 26th, 2018 by Jordan R.
The Mitsubishi Outlander SEL – Best Bang for Your Buck! 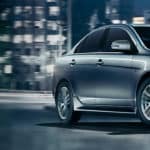 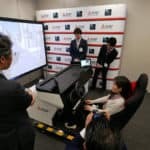 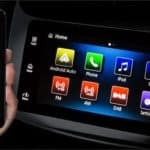 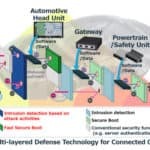 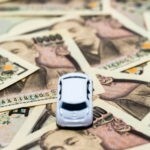 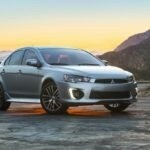 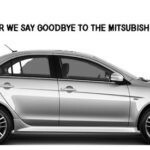 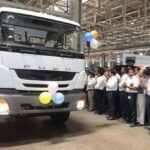 July 19th, 2018 by Jordan R.
July 12th, 2018 by Jordan R.
July 10th, 2018 by Jordan R.
July 5th, 2018 by Jordan R.
Is Mitsubishi Motors Losing its Independence from the Alliance? 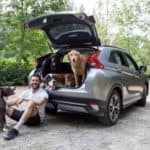 July 3rd, 2018 by Jordan R.
June 26th, 2018 by Jordan R.
June 21st, 2018 by Jordan R.
June 14th, 2018 by Jordan R.
May 31st, 2018 by Jordan R.
May 25th, 2018 by Jordan R.
May 18th, 2018 by Chloe L.
May 17th, 2018 by Jordan R.
May 10th, 2018 by Jordan R.
April 27th, 2018 by Chloe L.
April 27th, 2018 by Jordan R.
April 19th, 2018 by Jordan R.
April 12th, 2018 by Jordan R.
April 9th, 2018 by Chloe L.
April 5th, 2018 by Jordan R.
April 3rd, 2018 by Chloe L.
March 28th, 2018 by Jordan R.
March 22nd, 2018 by Jordan R.
March 22nd, 2018 by Chloe L.
March 20th, 2018 by Jordan R.
Last year, just before Nissan bought a controlling share of Mitsubishi Motors, the automaker proved it still had some tricks left to pull. 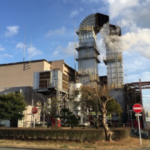 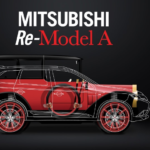 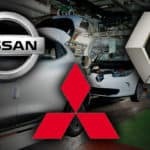 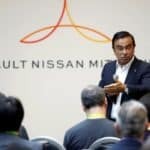 This isn’t to say Mitsubishi Motors was going to perish – if anything, being a part of the Renault-Nissan Alliance saved Mitsubishi, and still let’s it keep its independence as an automaker…. 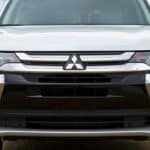 March 8th, 2018 by Jordan R.
Mitsubishi Motors – Return of the Montero? 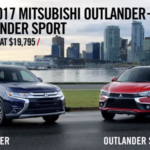 March 5th, 2018 by Jordan R.
March 1st, 2018 by Jordan R.
February 22nd, 2018 by Jordan R.
February 13th, 2018 by Chloe L.
How the mighty have fallen! 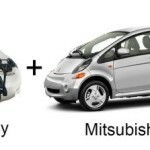 …well, not exactly. 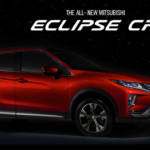 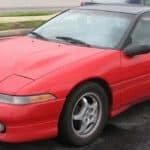 Mitsubishi initially debuted the sport compact Eclipse in 1990 and over the next 22 years, it has been through four design generations and 24 different trims levels (plus special editions). 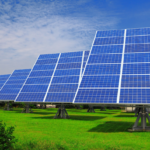 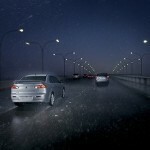 Yet, all good things must come to an end and the Eclipse production ended in 2012…. 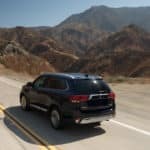 February 13th, 2018 by Jordan R.
February 8th, 2018 by Jordan R.
February 1st, 2018 by Jordan R.
January 30th, 2018 by Jordan R.
January 18th, 2018 by Jordan R.
January 16th, 2018 by Jordan R.
January 12th, 2018 by Jordan R.
January 9th, 2018 by Jordan R.
January 5th, 2018 by Chloe L.
December 27th, 2017 by Jordan R.
December 19th, 2017 by Jordan R.
December 14th, 2017 by Jordan R.
December 6th, 2017 by Chloe L.
December 5th, 2017 by Jordan R.
November 28th, 2017 by Jordan R.
November 21st, 2017 by Jordan R.
November 17th, 2017 by Jordan R.
When it comes to car shopping, consumers tend to look for specific features. 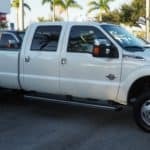 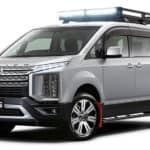 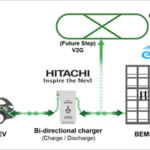 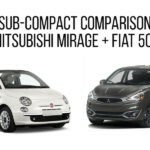 The two largest features are how much cargo a vehicle can hold and the convenience features they offer. 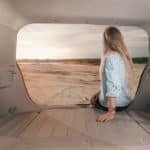 After all, with how much time drivers spend in vehicles today, vehicles need to be comfortable and make long trips a little more enjoyable…. 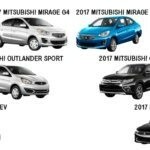 November 16th, 2017 by Jordan R.
November 7th, 2017 by Jordan R.
November 1st, 2017 by Chloe L.
October 31st, 2017 by Jordan R.
October 26th, 2017 by Jordan R.
The automotive industry is really shaping up these days with automakers entering a new era of alternative fuel and autonomous driving. 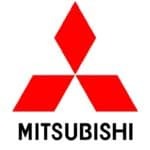 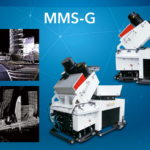 One name we’re seeing more than ever is Mitsubishi Motors. 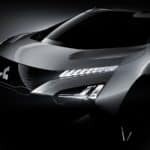 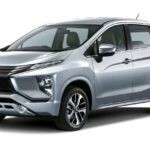 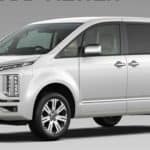 We’re almost at the 2017 Tokyo Motor Show (late October – early November), and Mitsubishi has already revealed its plans for a three-year expansion…. 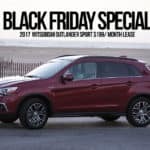 October 24th, 2017 by Jordan R.
October 19th, 2017 by Jordan R.
October 17th, 2017 by Jordan R.
October 10th, 2017 by Jordan R.
October 5th, 2017 by Jordan R.
October 3rd, 2017 by Jordan R.
Mitsubishi released the details about their 2018 lineup and it’s great to see. 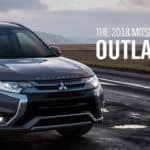 Last week, we took an in-depth look at their most popular vehicles, the 2018 Mitsubishi Outlander and 2018 Mitsubishi Outlander Sport, and here’s a recap of those and some more. 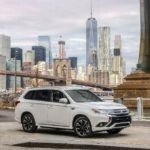 2018 Mitsubishi Outlander The Mitsubishi Outlander hasn’t changed much from last year…. 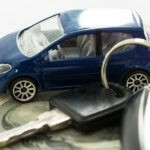 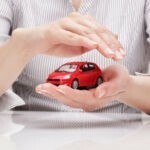 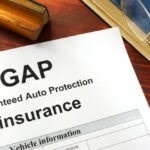 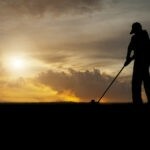 September 28th, 2017 by Jordan R.
September 26th, 2017 by Jordan R.
September 21st, 2017 by Jordan R.
September 19th, 2017 by Jordan R.
What’s the Deal with GAP Insurance? 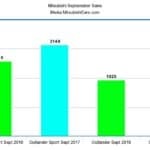 September 14th, 2017 by Jordan R.
September 12th, 2017 by Jordan R.
September 6th, 2017 by Jordan R.
September 5th, 2017 by Jordan R.
August 31st, 2017 by Jordan R.
August 29th, 2017 by Jordan R.
August 24th, 2017 by Jordan R.
Once You Go Hatchback, You Don’t Go … Back? 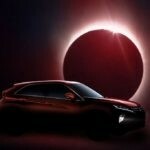 August 21st, 2017 by Jordan R.
August 18th, 2017 by Jordan R.
August 17th, 2017 by Jordan R.
August 10th, 2017 by Jordan R.
The Great American Eclipse Cross? 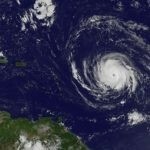 August 8th, 2017 by Jordan R.
August 2nd, 2017 by Jordan R.
August 1st, 2017 by Jordan R.
July 26th, 2017 by Jordan R.
July 25th, 2017 by Jordan R.
July 20th, 2017 by Jordan R.
July 18th, 2017 by Jordan R.
July 14th, 2017 by Jordan R.
July 11th, 2017 by Jordan R.
July 6th, 2017 by Jordan R.
July 3rd, 2017 by Jordan R.
June 29th, 2017 by Jordan R.
June 27th, 2017 by Jordan R.
June 22nd, 2017 by Jordan R.
June 20th, 2017 by Jordan R.
June 15th, 2017 by Jordan R.
June 13th, 2017 by Jordan R.
June 8th, 2017 by Jordan R.
June 5th, 2017 by Jordan R.
June 1st, 2017 by Jordan R.
May 30th, 2017 by Jordan R.
May 25th, 2017 by Jordan R.
May 23rd, 2017 by Jordan R.
May 18th, 2017 by Jordan R.
Mitsubishi Might Have Plans for a Pickup Truck in the U.S.
May 16th, 2017 by Jordan R.
May 11th, 2017 by Jordan R.
May 9th, 2017 by Jordan R.
May 4th, 2017 by Jordan R.
May 2nd, 2017 by Jordan R.
April 27th, 2017 by Jordan R.
April 25th, 2017 by Jordan R.
April 20th, 2017 by Jordan R.
April 18th, 2017 by Jordan R.
April 14th, 2017 by Jordan R.
April 12th, 2017 by Jordan R.
April 7th, 2017 by Jordan R.
April 4th, 2017 by Jordan R.
March 30th, 2017 by Jordan R.
March 28th, 2017 by Jordan R.
March 22nd, 2017 by Jordan R.
New 2017 Mitsubishi Outlander Sport Limited Edition is Here! 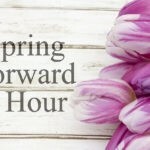 March 21st, 2017 by Jordan R.
March 20th, 2017 by Jordan R.
March 15th, 2017 by Jordan R.
March 10th, 2017 by Jordan R.
March 7th, 2017 by Jordan R.
March 2nd, 2017 by Jordan R.
February 28th, 2017 by Jordan R.
February 23rd, 2017 by Jordan R.
February 21st, 2017 by Jordan R.
February 16th, 2017 by Jordan R.
February 13th, 2017 by Jordan R.
February 9th, 2017 by Jordan R.
February 7th, 2017 by Jordan R.
Warranties are an important part of buying pretty much anything these days, especially a big purchase like a car, and Mitsubishi knows this. 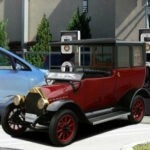 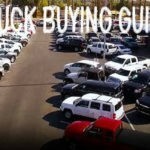 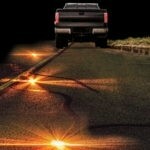 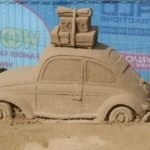 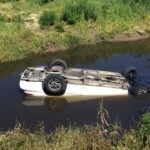 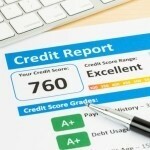 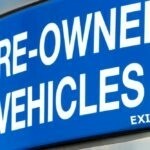 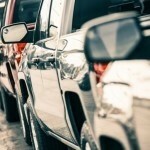 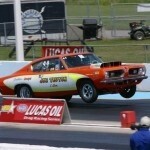 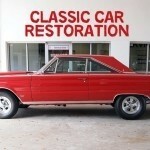 That’s why they cover new vehicles with the longest warranties in the auto industry. 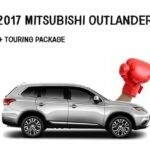 2017 Model-Year Mitsubishi Warranties There are a total of six warranties that cover all new 2017 Mitsubishi models…. 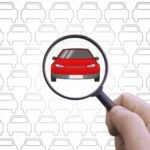 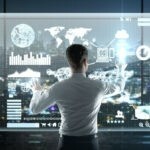 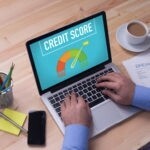 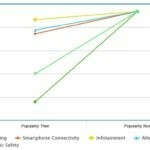 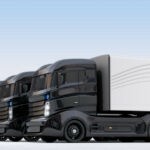 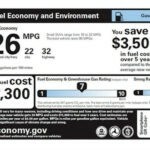 February 3rd, 2017 by Jordan R.
February 1st, 2017 by Jordan R.
January 27th, 2017 by Jordan R.
January 26th, 2017 by Jordan R.
Fuel efficiency is an ever-increasing priority among car shoppers these days. 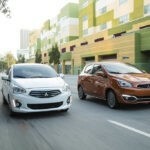 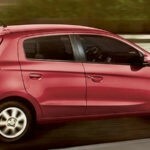 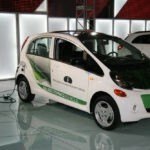 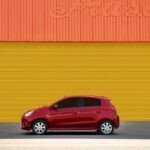 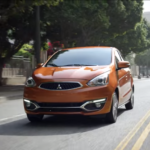 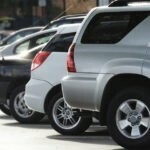 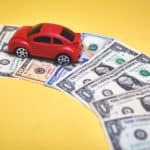 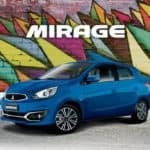 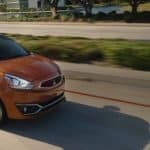 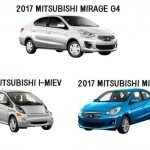 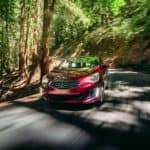 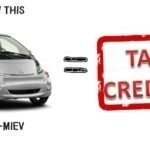 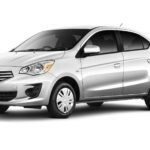 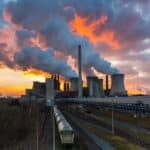 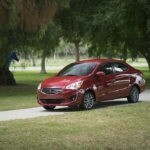 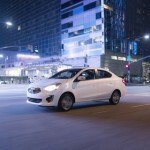 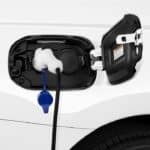 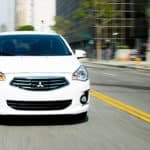 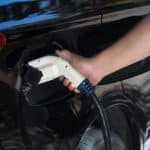 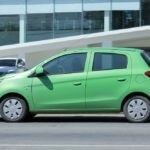 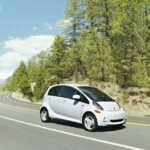 Fuel-efficient cars like the Mitsubishi Mirage and Mirage G4 save drivers more money at the gas pump, but they also release fewer greenhouse gas (GHG) emissions than other vehicles in their class. 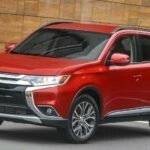 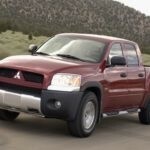 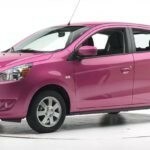 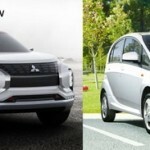 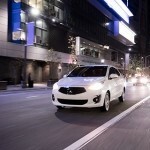 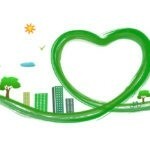 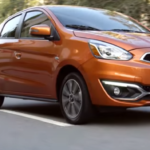 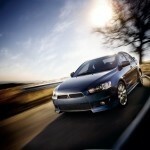 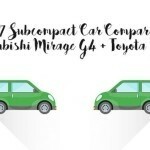 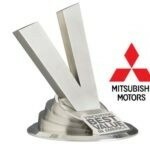 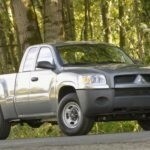 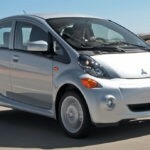 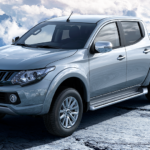 Take a look at exactly how fuel efficient both Mitsubishi models are…. 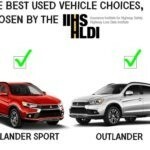 January 20th, 2017 by Jordan R.
What is AWC on the 2017 Mitsubishi Outlander Sport? 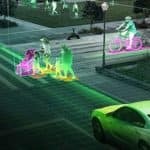 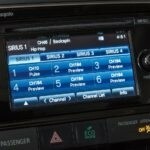 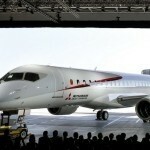 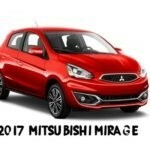 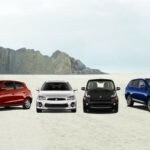 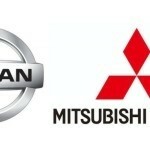 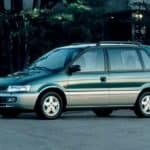 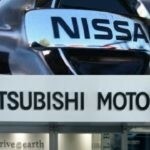 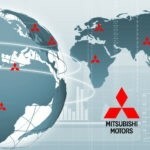 January 18th, 2017 by Jordan R.
January 12th, 2017 by Jordan R.
January 11th, 2017 by Jordan R.
January 6th, 2017 by Jordan R.
What are the Possibilities of Nissan and Mitsubishi Partnership? 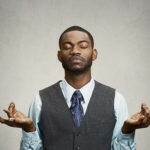 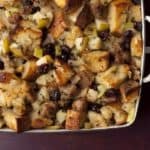 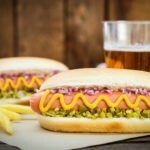 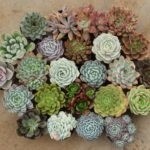 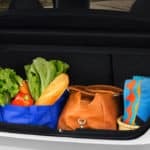 If you’ve ever heard of LifeHacks, you may know some of the interesting things people come up with for simple daily conveniences. 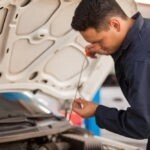 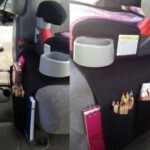 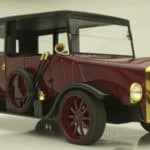 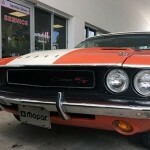 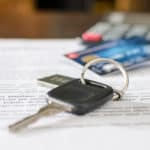 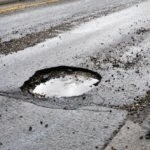 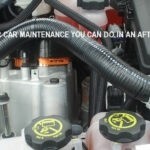 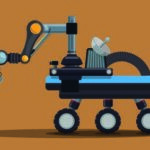 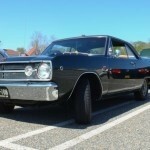 Well today, we’re going to talk about car hacks and things you can do to keep your car in good shape, and that will make your daily commute a little easier and safer…. 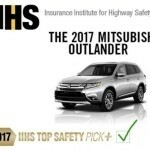 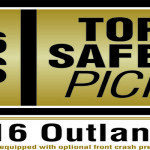 In early June, the 2016 Mitsubishi Outlander Sport was recognized by the New England Motor Press Association (NEMPA) and awarded the Yankee Value Award for the second year in a row. 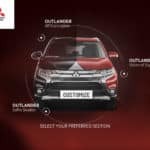 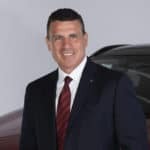 To earn the Yankee Value Award, a vehicle must demonstrate value proposition, a marketing strategy employed to make a product attractive to potential customers…. 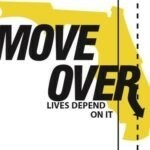 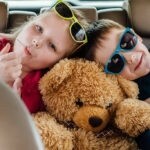 With Memorial Day this weekend, 38 million people will be traveling to spend the long weekend with family or friends. 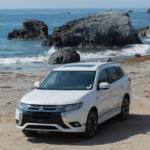 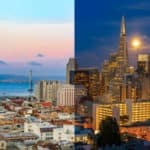 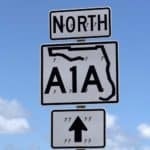 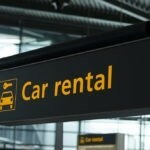 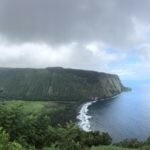 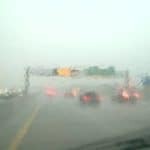 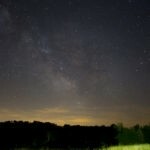 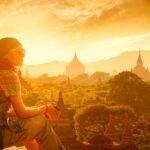 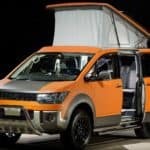 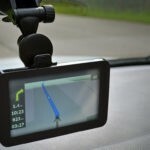 Even if that trip means several hours in close quarters or a spacious Mitsubishi Outlander, making a road trip this weekend or over the summer can be a fun adventure — if you are prepared…. 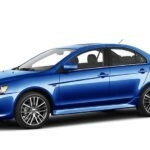 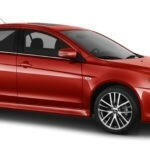 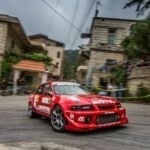 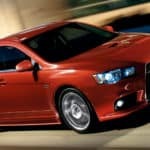 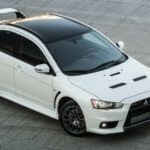 Mitsubishi Lancer Evo Final Edition Available Here!